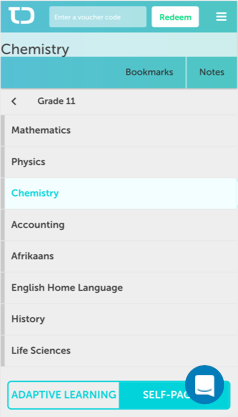 The learning content has been designed to supplement and support all major subjects in the public and private school curricula (CAPS, NSC & IEB) - taking learners on a personalised journey to academic mastery. No two learners are the same. That's why no two learners will see the same course material, because we modify it in real time, depending on how you perform and your individual learning style. A team of handpicked teachers and educational psychologists have designed learning material that includes instruction and practice. and then recommends learning content for the learner to focus on. platform to provide support for every learner. 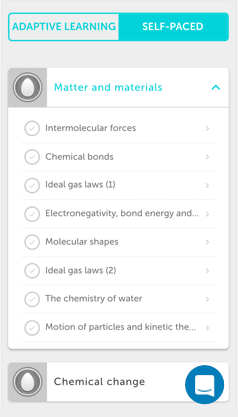 Access learning material for all major subjects in your grade. 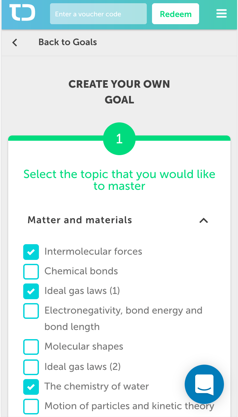 Complete a wide range of lessons in your grade that you can master at your own pace. 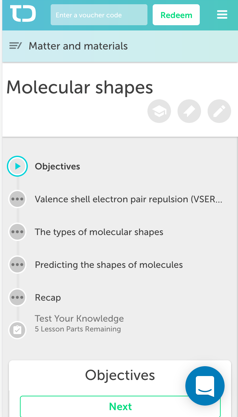 View lesson content, complete an assessment, get your results and see model solutions. Set your customised learning goals and follow your personalised learning path. 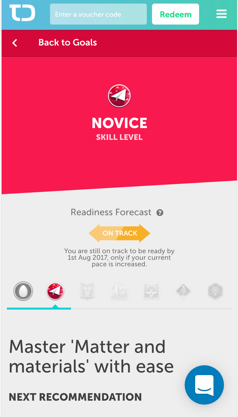 Monitor your progress and results, and practise your skills until they are mastered.